We all know that foreigners have been snapping up real estate in the United States for a while, but are they taxed the same way? Since the introduction of the Foreign Investment in Real Property Tax Act, called FIRPTA, in 1980, Congress has had a way to tax foreigners who sell U.S. real estate. The tax law has been in the news lately, as some reforms were passed at the end of last year. What are those amendments? And, really, what on earth is this obscure FIRPTA law anyway? Commercial Observer gets the rundown. So what actually is FIRPTA? It authorizes the United States to extract an income tax from foreign entities and non-U.S. citizens on dispositions of U.S. real property interests. Essentially, it means that non-citizens will be treated like their U.S. counterparts. “Congress said real estate is sacred and we shouldn’t allow non-U.S. citizens to make a profit on it and not pay taxes,” said Saul Brenner, a tax partner and the head of Berdon’s International Advisory Services Group. To make sure the seller pays his tax, the buyer withholds a tax at closing and remits it to the Internal Revenue Service as an advance payment against the seller’s tax liability. Do real estate pros like FIRPTA? Well, FIRPTA in general has made it less attractive for foreign entities to invest in the U.S., according to Mr. Brenner. “It has cut back on the market for U.S. real estate,” he noted. “FIRPTA applies to all-with a few exceptions-foreign sellers of U.S. real property. 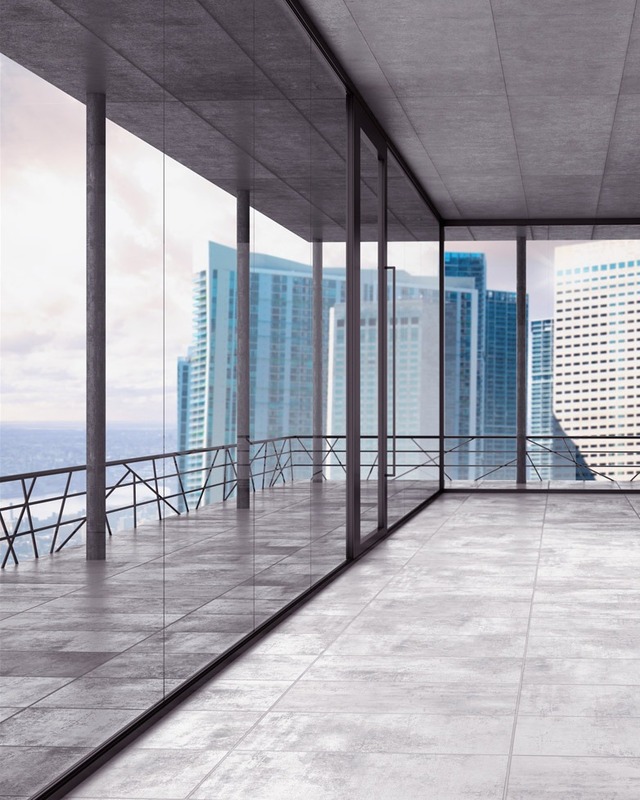 While it does not apply to the purchase of U.S. real property by the foreign buyer, it will eventually apply at the time of sale by the foreign buyer,” said Robert Gilman, a co-practice leader and partner in Anchin’s real estate group. Who is considered a foreigner? A person, corporation or entity that is a non-U.S. resident. Why has FIRPTA been a hot topic? In mid-December, Congress raised to 10 percent from 5 percent the amount that a foreign investor can invest in a domestic real estate investment trust without triggering FIRPTA. That became effective Jan. 1. It also voted to allow qualified foreign pension funds (as defined by the law) to invest in U.S. real estate and infrastructure without being subject to FIRPTA. Finally, the withholding rate under FIRPTA increased to 15 percent from 10 percent, to take effect after Feb. 16 (60 days after the enactment date). A bit of both, according to Mr. Gilman.